Tsepo Tshola will join the line-up for an energetic, musically-masterful Cape Town International Jazz Festival (CTIJF) over the weekend of March 31 and April 1. The award-winning jazz musician who appeared with Mafikizolo at CTIJF 2016 is back by popular demand, to host his own set that is certain to appeal to devoted followers and new fans alike. In a year espousing a billing of musical social consciousness, Tshola’s raconteur prowess and energetic stage presence stands out. Born in Lesotho, Tsepo Tshola grew up in a musical family with both his parents involved in choirs. 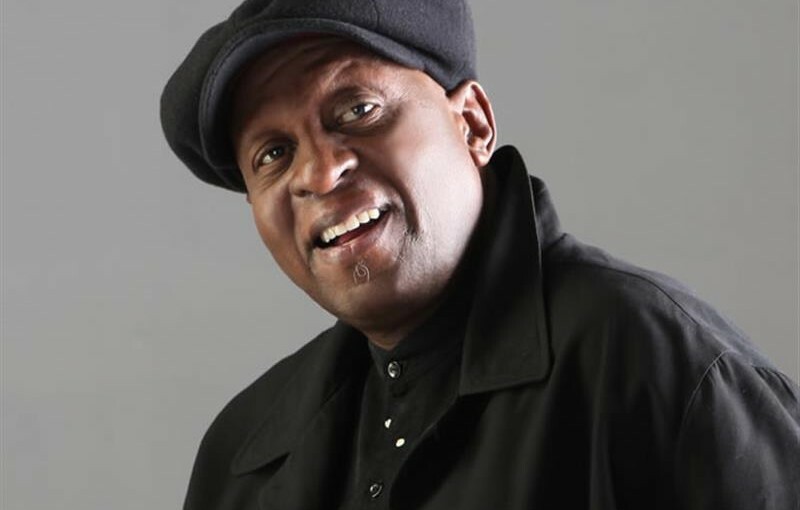 Joining the Lesotho Blue Diamonds as a vocalist in 1970, then touring with the band Sankomota and relocating to London in the 1980s, Tshola’s instantly recognisable baritone has dominated the music scene and thrilled audiences across South Africa, Lesotho and Europe for more than 40 years. For a full list of previously announced artists, click here (Link to be added: http://www.capetownjazzfest.com/artists-2017). The official sponsors for the 18th annual Cape Town International Jazz Festival 2017 are as follows: The Department of Arts and Culture, Independent Media, and host city The City of Cape Town. Other sponsors include Johnny Walker, Amstel and South African Tourism.